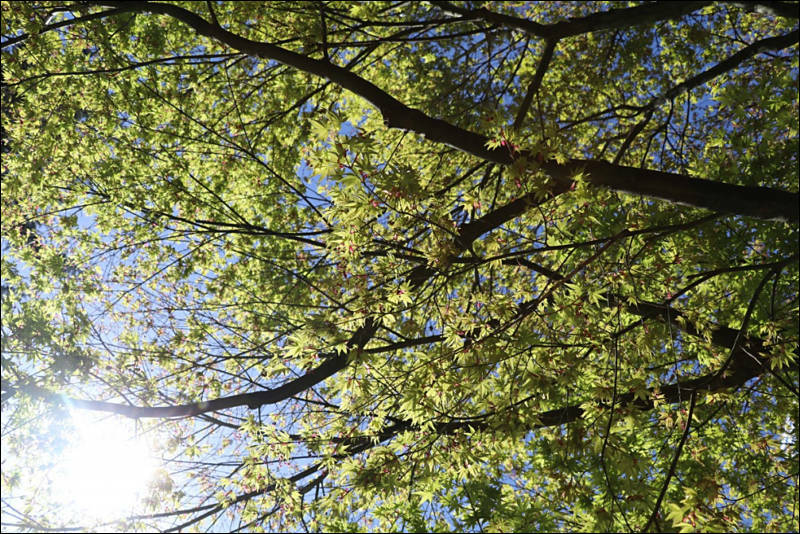 30-1/8000 sec shutter (100k life). Flash synchro at 1/250 sec. Artists looking to turn their passion into popular online videos or to show the world their unique perspective through social networks now have a new tool available to them that helps them tear down creative barriers and produce dynamic visual content for both still and video. Canon U.S.A., Inc., a leader in digital imaging solutions, is proud to introduce the new Canon EOS 80D Digital SLR camera, featuring an new 45-point AF system1, 24.2 megapixel CMOS sensor for crisp images with fine detail. 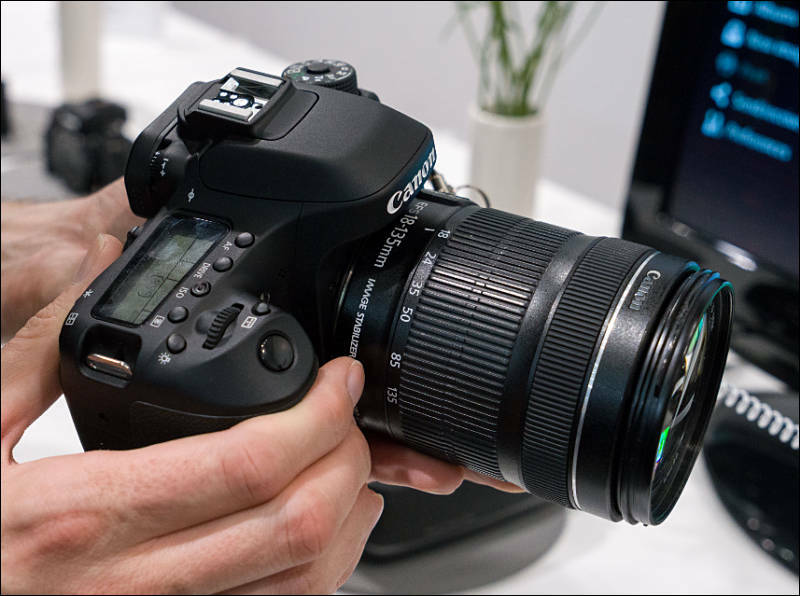 For the budding videographer or online video star, the camera features Dual Pixel CMOS Autofocus (DAF) technology coupled with an intuitive touchscreen capability for easy focusing when shooting video. 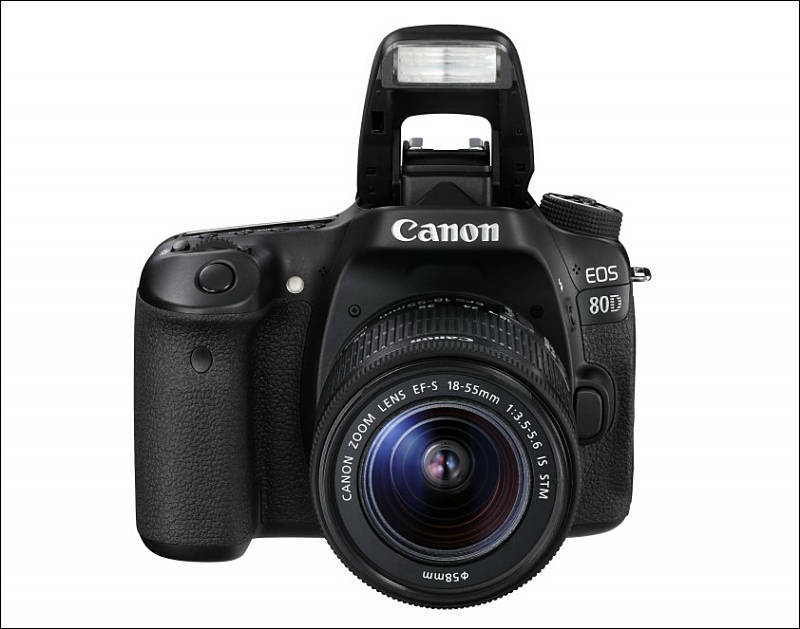 The Canon EOS 80D Digital SLR camera and EF-S18-135mm f/3.5-5.6 IS USM Lens are currently scheduled to be available in March 2016 for an estimated retail price of $1,199.00 for the body only, $1,799.00 with the new EF-S18-135mm f/3.5-5.6 IS USM Lens and $599.99 respectively. Mostly same old same old from Canon? A few more pixels, a lot more AF points, 100% vs 98% viewfinder. 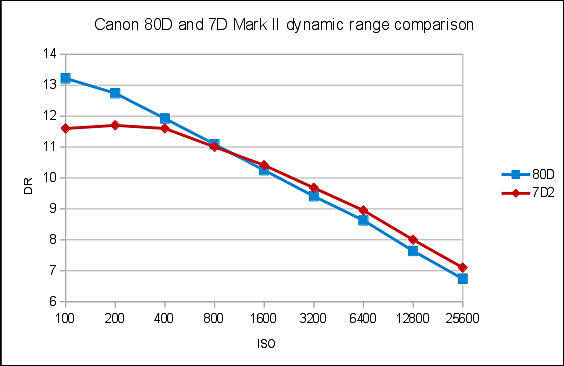 As Canon upgrades go, it's a lot. As others go, about normal. The Dual Pixel AF is a great shot grabber. Depending on which sensor they're using it could be an excellent B Cam. What is anti flicker? Cant find any info on it. I assume it has something to do with fluorescents? @joethepro Yes, anti-flicker looks for lighting that changes at a speed that would cause a problem (you get an in-viewfinder warning) and if you enable it will take the exposure at a consistent point in the light cycling. I think this camera will sell like Hot Cakes..
Add to this that Canon and Nikon now hold the price as much as they can. @Vitaliy_Kiselev People will buy first because of the name, second for that Dual Pixel AF but don't worry I won't be buying one. Did the 70D sell like hotcakes because of dual pixel AF? The feature isn't exactly new on the 80D. It was probably very inexpensive for them to design and manufacture since it is so similar to the 70D. Makes business sense to get a new model out at low cost. But they cant keep this up much longer before people start moving away in larger numbers.